Europe is home to some of the world’s top golf courses, many of which you can visit either during a standard river cruise or on a specialist sailing tailored to golf enthusiasts. If you’re keen to test your skills while sailings, here are our top river cruises for golf lovers. 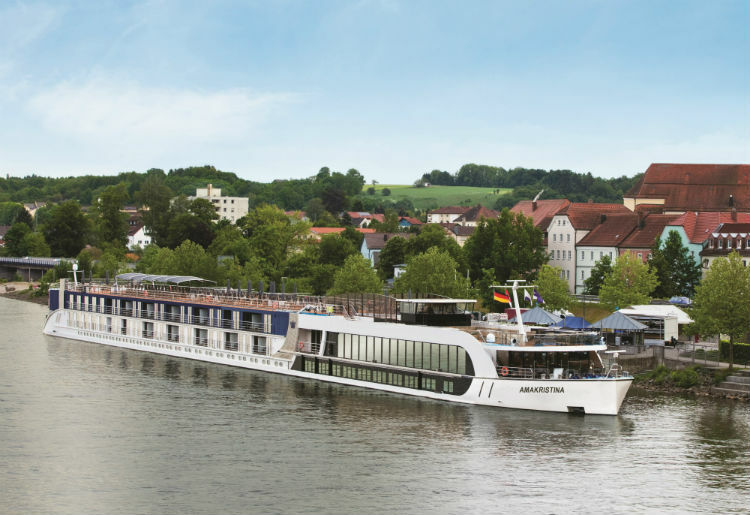 Pairing a Danube river cruise with some of Europe’s top golf courses, AmaWaterways offers a number of sailings which start in May 2019. The itineraries include Romantic Danube and Melodies of the Danube, both of which feature up to five rounds of golf at some of the leading championship courses. Guests will also receive a pull trolley for use as they go round the course, automatic entry to the Tour Order of Merit and a range token per round, as well as a Welcome Packet which comprises a dozen Titleist Pro V1 golf balls, a pitch repair tool, five course guides and a leather shoe bag. Golfers needn’t worry about their muddy clubs either as there is also club cleaning provided after each round! Lunch is also provided at each course, including beer and wine, alongside private luxury Mercedes transfers between ship and course. Guests sailing on Uniworld’s Paris & Normandy itineraries can enjoy the exclusive ‘Go Active’ golf excursion, where there is an opportunity to play two of France’s top-rated golf courses. These include Normandy’s spectacular cliff-top course, Golf d’Étretat and the Mont-Saint-Aigan course near Rouen. Etreat is a stunning 1908 course, combining two nine-hole loops of a par-72 links, while Mont-Saint-Aigan is ideal for beginners and veterans. 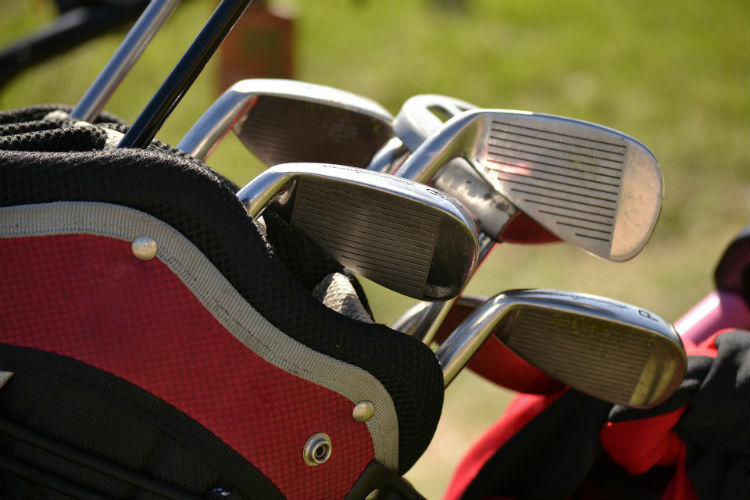 During the excursion, all golf equipment rentals and course time fees are included, though guests can bring their own clubs if they choose. Along with Crystal Cruises concierge service, river cruisers can enjoy an array of customised tours to suit your hobbies and interests. Within these golfers can ask to play on many top golf courses as they sail – most of which are only 20-minutes to an hour from the ship. 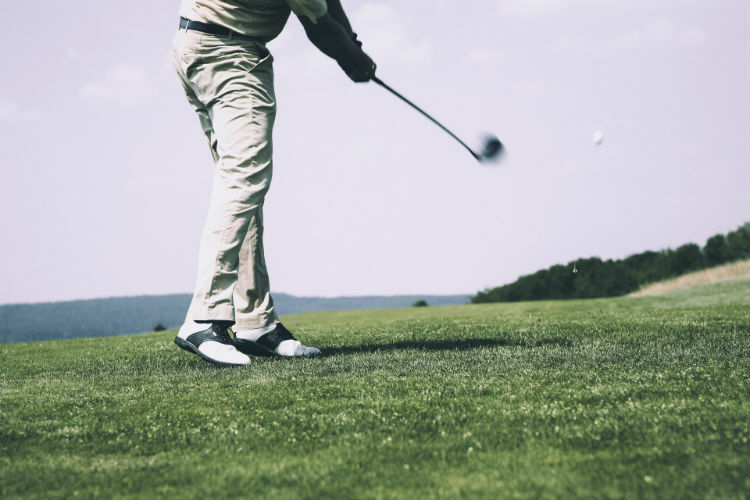 There are plenty other options available, with golfers able to request those which they would like to play and arrangements can be made if possible. On the seven-night La Belle de Cadix itineraries with CroisiEurope, groups of up to ten people can enjoy a golf excursion during the sailing. Guests can take their own clubs or CroisiEurope will arrange rental for them to enjoy a round. These specialist cruises often sell out fast, due to their popularity. If you would still like to enjoy golf on-board, but have missed out on a themed sailing there are other options. 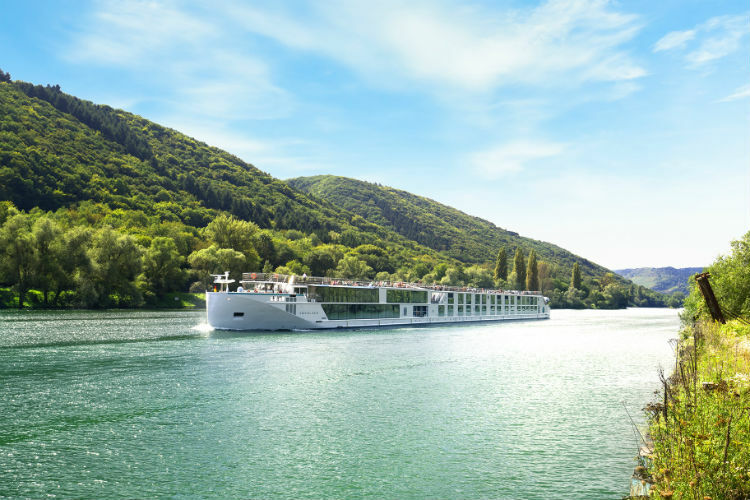 Viking River Cruises, Scenic, Tauck and Emerald Waterways can also offer private, customised excursions for golf rounds, equipment rental and transport. 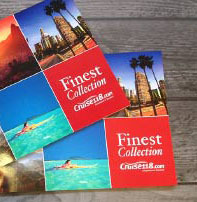 Have you played golf on a theme cruise or speciality excursion before? Which course would you most like to play in Europe? Let us know in the comments below!